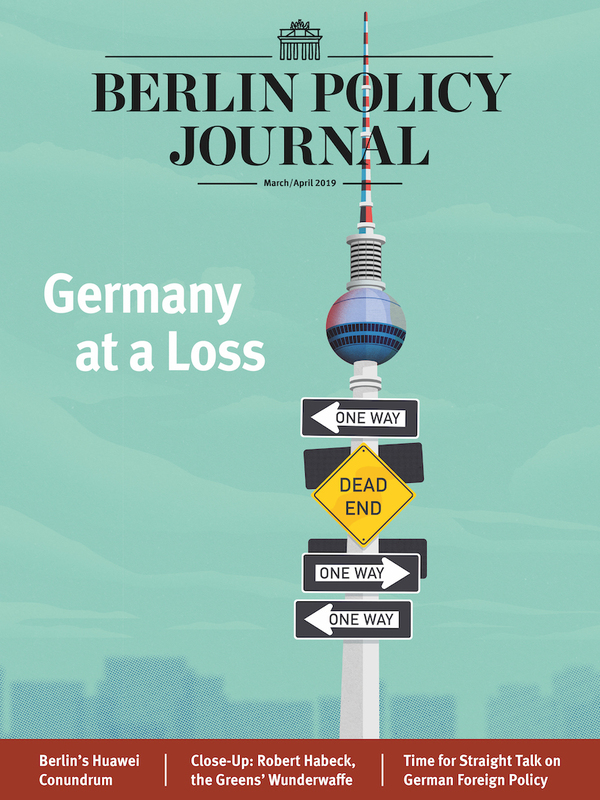 Home Berlin Policy Journal Help Turkey! Turkey is undergoing its most severe economic crisis since 2001, and Ankara is heavily dependent upon its Western allies. 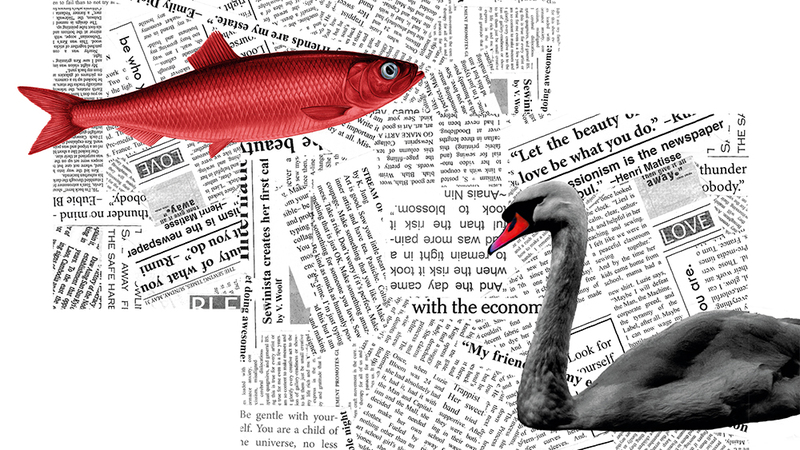 Germany should establish a joint commission to stave off a bailout. After US president Donald Trump doubled tariffs on Turkish steel and aluminum, the already-struggling Turkish lira has plunged to an all-time low against the euro and the dollar, losing around 40 percent of its value since January 2018. The freefall is in part linked to the diplomatic dispute between Turkey and the United States over Andrew Brunson, a pastor who was arrested in Turkey in 2016 and indicted on charges of espionage and links to a terror organization without any evidence presented. Arguably, the Turkish government has been holding him as a political hostage. That has made Brunson a martyr to some American evangelical groups and thrust his name onto US President Donald Trump’s agenda. Instead of solving this issue diplomatically, both governments headed directly toward escalation. 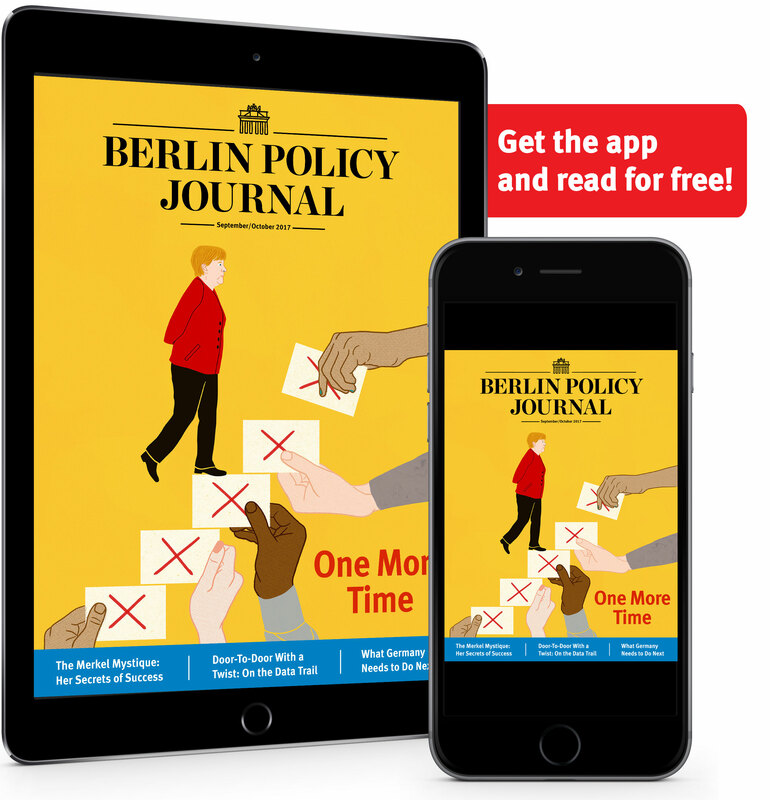 As their row continues to simmer, Europe, and Germany in particular, are in a unique position to ease Turkey’s crisis and restore strained ties—and it is in Berlin’s best interest to help Turkey regain stability. 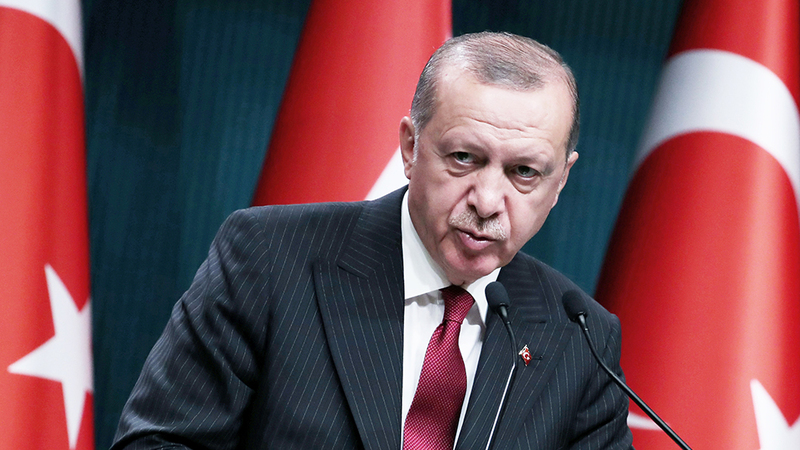 A major impact of the diplomatic crisis is that it has confirmed international investors’ fears that an all-powerful Turkish President Recep Tayyip Erdoğan is sacrificing economic considerations for his own domestic political agenda and grip on power. The president has astonished the financial world once again by publicly browbeating the Turkish central bank into lowering interest rates. In fact, he compared high interest rates to treason in a country where tens of thousands have been imprisoned on accusations of the same offense. As a result, investors now seem to be losing any remaining confidence in the country’s success story. Inflation, meanwhile, has ballooned, from under 10 percent in 2016 to double digits every month since January 2017. The lira’s plunge has also put Turkish banks under severe stress. If Turkish banks and companies fail to clear their short-term foreign debt, not only will the Turkish central bank face significant difficulties, but European (mainly Spanish, French and Italian banks) and American creditors will too. Erdoğan has tried to frame the crisis as one purely triggered by the dispute over Andrew Brunson. He accused Washington of “stabbing its strategic ally Turkey in the back” and threatened to search out alternative allies, for example Russia. Yet although Moscow has already expressed support, Russia cannot replace Europe and the US as Turkey’s key economic and strategic security partner. Only 1.2 percent of Turkish exports go to Russia, compared to more than 50 percent to EU member states and the US. Also, only 5.6 percent of Turkish imports come from Russia—mostly oil and gas—compared to more than 40 percent coming from the EU and the US. And crucially, more than 50 percent of foreign direct investment to Turkey comes from Europe and the US, while only 6.1 percent comes from Russia. Nevertheless, caution is needed: political alienation and shifting from one strategic ally to another happens gradually. Although it is a political dilemma to help out an increasingly autocratic government, neither a devastated Turkish economy nor an alienated Turkey as Russia’s ally is in the interest of Germany, Europe, and NATO. A European response to the economic crisis in Turkey should be initiated by Berlin, as Germany is Turkey’s largest trading partner and has a strong societal relationship to the Turkish people. German Chancellor Angela Merkel has already publicly said that an economically stable Turkey is in her country’s interest. Now, the German government has to follow up on these signals with concrete action. True, stabilizing the Turkish economy will be extremely difficult. On the one hand, any such process lacks an institutional foundation, as Erdoğan will not ask for International Monetary Fund (IMF) support. He has spent a decade praising his own AKP for turning Turkey into an IMF lender just a few years after being a debtor in the aftermath of the 2001 economic crisis. On the other hand, after the European debt crisis, another bailout of banks and companies will domestically not be enforceable in Germany or other European countries. Then there are the deep political tensions and sharp words that have soured ties between Germany and Turkey. A number of German citizens have been detained in Turkey, and Ankara is still smarting over Germany’s decision to ban AKP politicians from campaigning for votes among Turkish citizens in Germany ahead of the April 2017 constitutional referendum. Erdoğan’s government has also accused Berlin of harboring Turks they believe took part in a failed military coup in July 2016. Erdoğan’s upcoming state visit to Germany has also been marred by controversy. It is not surprising, then, that Andrea Nahles, leader of Germany’s Social Democrats (SPD)—in government with Chancellor Merkel’s CDU/CSU—came under fire in August for suggesting in an interview with German media that Berlin might have to jump in and help Turkey, regardless of the strained relationship with the Turkish president. And in a survey conducted by the Berlin-based polling institute Civey for the conservative daily Die Welt, more than 70 percent of Germans said they were against any financial support for Turkey. Under these circumstances, Germany and its European partners have to do everything to make a bailout unnecessary. This requires a quick reaction, as the crisis in Turkey is still in early stages without major institutional bankruptcies, yet. To ensure that German economic assistance will not be perceived as support for President Erdoğan, but as support for the Turkish people, a joint commission with experts from both countries should be established. Including Turkish economists without an AKP background would increase acceptance within the society. The name of the commission should refer to a historic symbol of the German-Turkish friendship, for instance the famous German train station “Haydarpaşa” in Istanbul. The “Haydarpaşa commission” should jointly identify short-term measures to support Turkey’s economy. It could closely analyze and monitor the debt situation and share information between both countries’ institutions to be able to quickly issue recommendations if a financial meltdown threatens. The commission should draw up some short-term measures to boost imports to Germany and/or the customs union; such a measure would help stabilize the revenues of Turkish companies. Haydarpaşa should also build on European Bank for Reconstruction and Development (EBRD) activities, using it as a vehicle for financial investments and high-level policy reform support. To address the need for structural reforms, the commission should also put some focus on research and development corporations, e.g. with a science cooperation, new German companies R&D centers in Turkey, and a cooperation between the Berlin and Istanbul startup clusters. Including Turkish researchers in exile and focusing on the freedom of academic research and teaching could be a way for Berlin to make clear that the Turkish government has to accept freedoms and democratic rights in return for its help. The joint commission should kick off with the visit of Peter Altmaier, German Minister for Economic Affairs and Energy, to Turkey with a large delegation of approximately 80 businessmen in October. This powerful signal of German support to the Turkish economy should be linked to a strong commitment from Turkey to democratic standards, the rule of law, and freedom. Deep engagement and commitment from Germany and European partners could be a chance to smooth difficult relations with Turkey. It would build new common ground and send the almost forgotten message to the Turkish civil society that Europe is Turkey’s closest ally, not enemy. is a research associate at the Global Public Policy Institute (GPPi) in Berlin. is the founder of the think tank German-Turkish Young Diplomats.